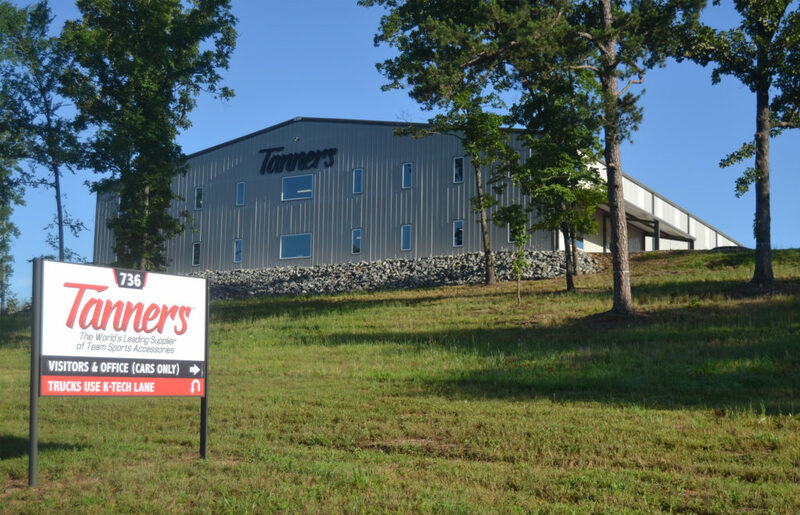 Tanners Team Sports moved from their building on Sunshine Road to a new, bigger facility on Mid-America Boulevard. This state of the art warehouse finally puts all the components of Tanners in one location, with customer service in the office and shipping and manufacturing in the warehouse section. The new space will jumpstart their busy manufacturing season in preparation for baseball season.